Program (available here): The theme of this year’s conferences is “Japanese Canadians: Past, Present and Future”, and will be a tremendous opportunity for the Japanese Canadian community to celebrate the 150th Anniversary of Canada’s confederation, 140 years of documented Japanese Canadian settlement and history, and the 75th anniversary of the incarceration of Japanese Canadians. 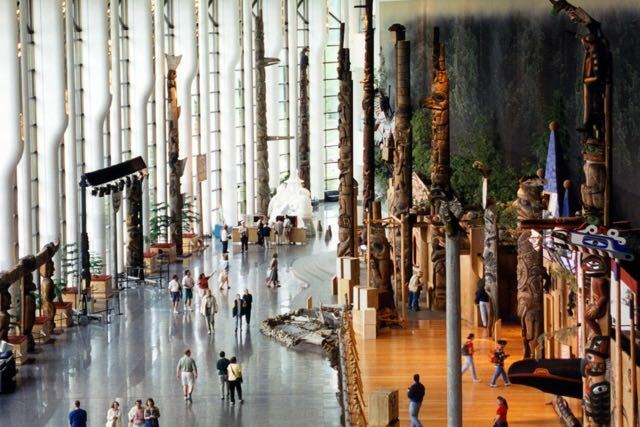 The weekend will be a great opportunity to network with like-minded young leaders, and we’ll have some great social events planned in Canada’s capital city! Young Leaders delegates will participate in all parts of the NAJC’s Conference program, and we are excited to be hosting an inter-generational workshop facilitated by Mr. Garry Watanabe to help improve communications across generations while discussing the future of the Japanese Canadian community. The Future – Inter-generational Communication Workshop: Facilitating Clear and Effective Communication for Productive, Positive, and Respectful Inter-generational Relations, titled “My Story Matters: Using Collaborative Tools to Create an Exciting Future …while Respecting a Rich History” and facilitated by Garry Watanabe. There will also be some specific programming for young Japanese Canadians (socials, separate break-out sessions) to help build the nation-wide network of the next generation of Japanese Canadian leaders! 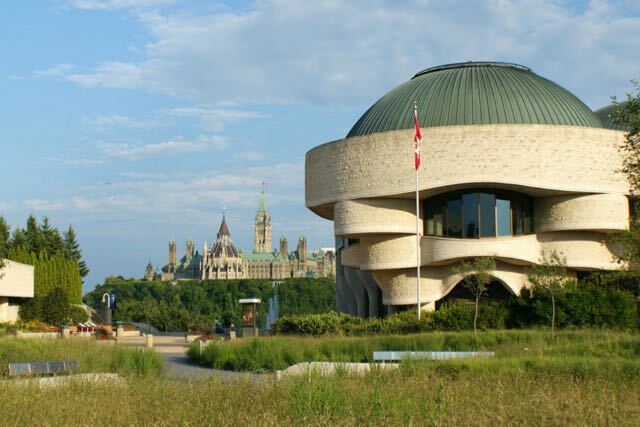 Venue: Canadian Museum of History, Gatineau, Quebec (National Capital Region), 100 Laurier St, Gatineau, QC. Arrival/Departure: It is suggested that attendees arrive on Friday, 22 September late in the afternoon or early evening, and depart in the early evening (around 17:00) of Sunday, 24 September.